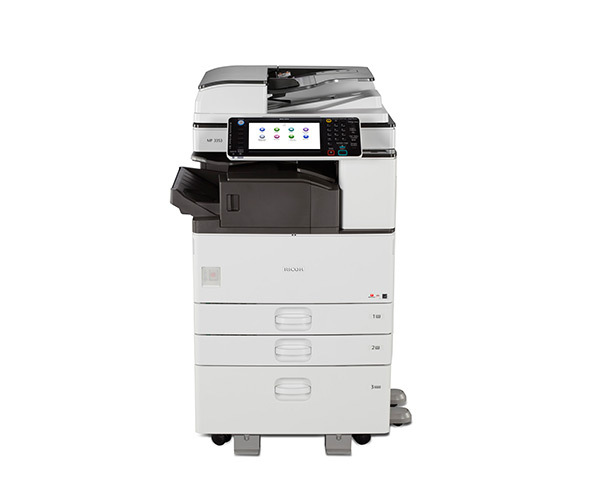 The models listed on this page have an online system configurator tool that allows you to properly configure a device with optional features. 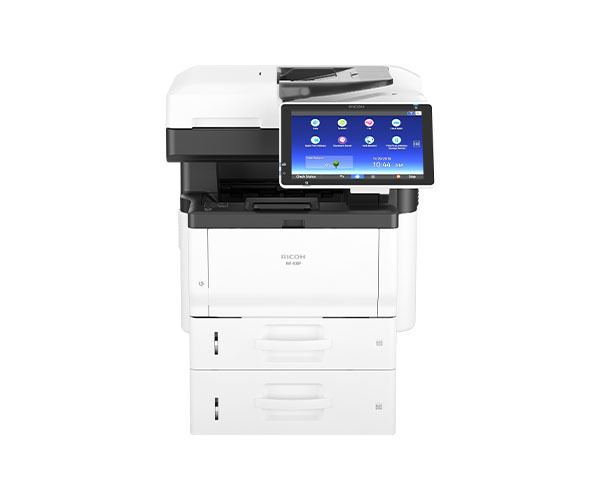 The tool will ensure that the features you add are compatible. 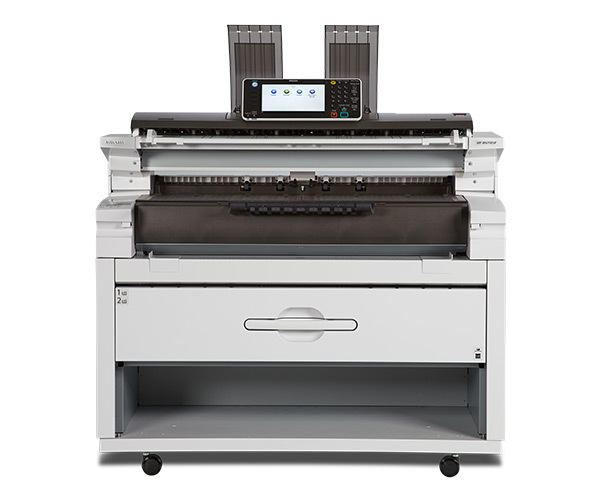 If you make a selection that requires the addition of other options or if your selection should not be compatible with other available features, the configurator tool will notify you. 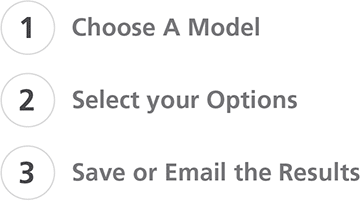 To create a configuration, click a category and select a model number. 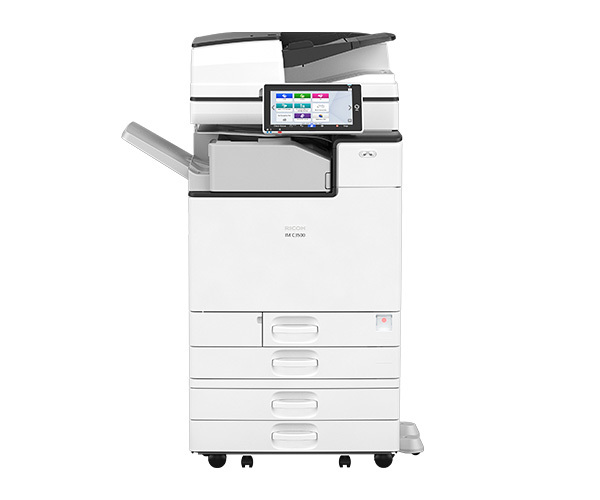 At the end of your build, you will have the option to save the results as a PDF, download your configuration as a TXT file or email your configuration. 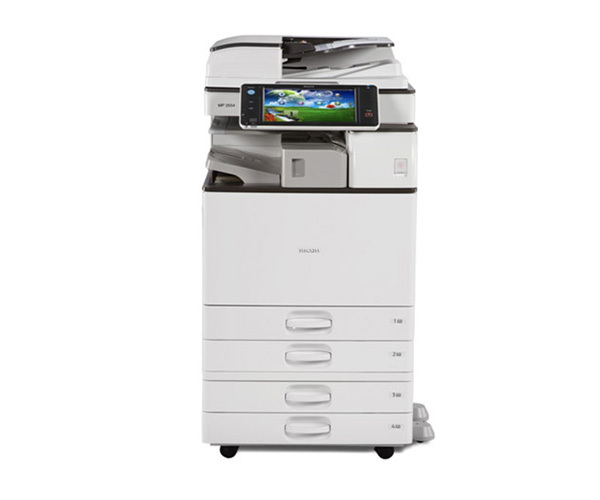 Click here to submit your email address to be notified when new models are added. 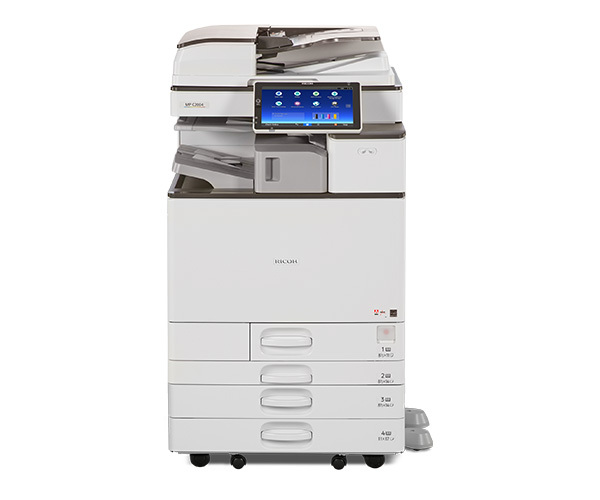 Note this email address is for comments related only to the content found on this site. 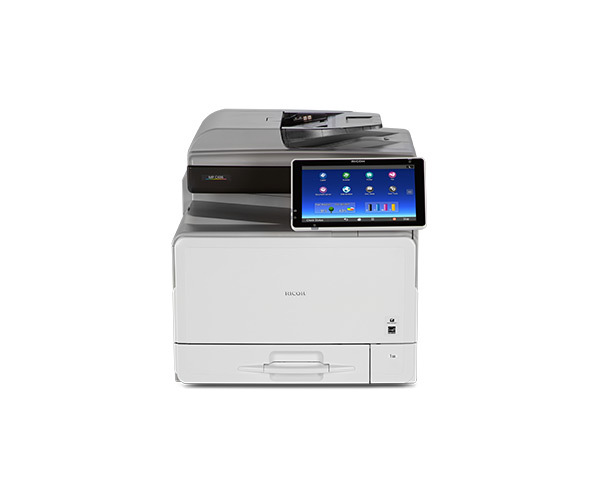 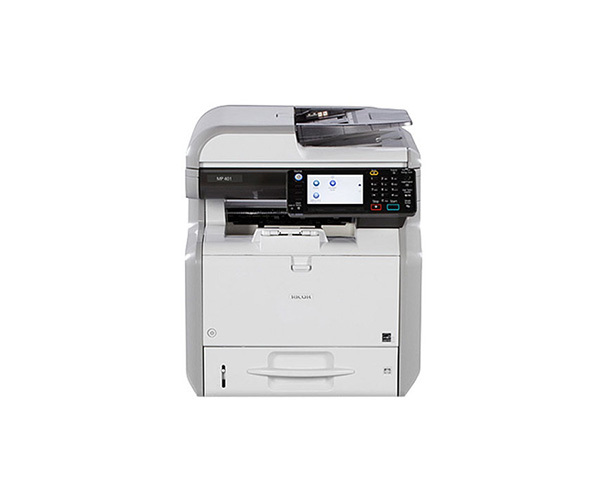 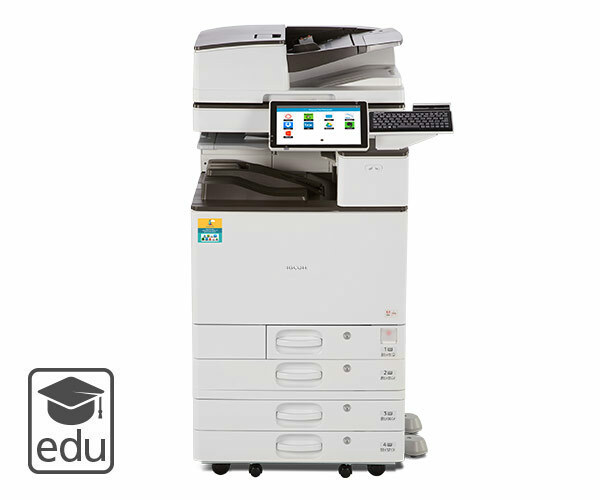 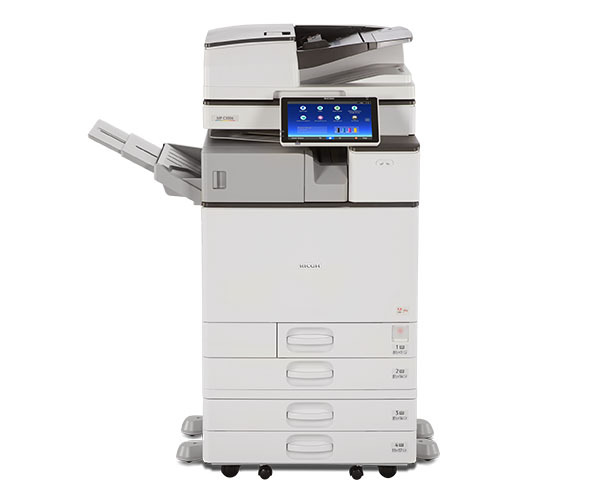 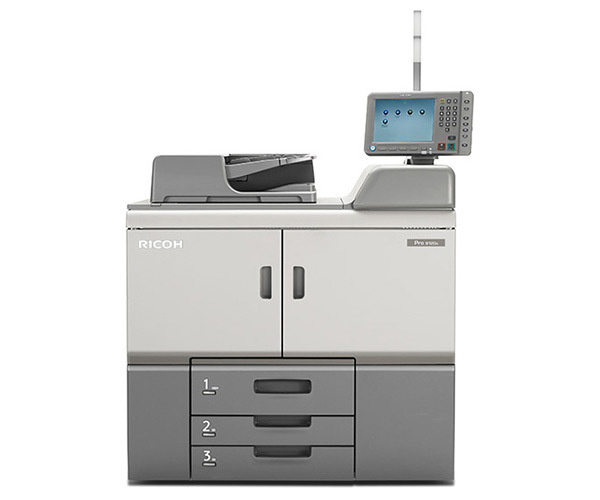 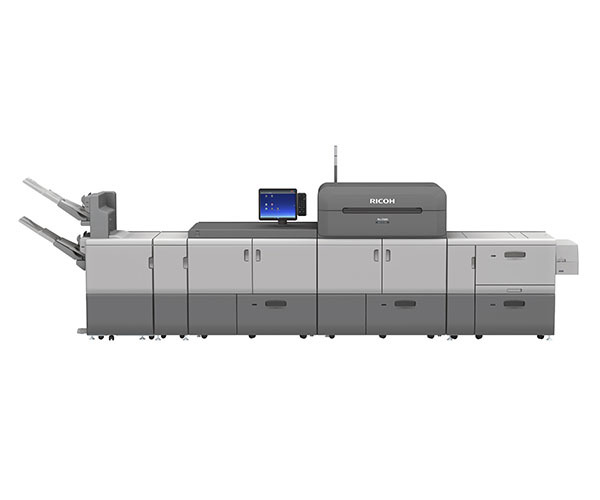 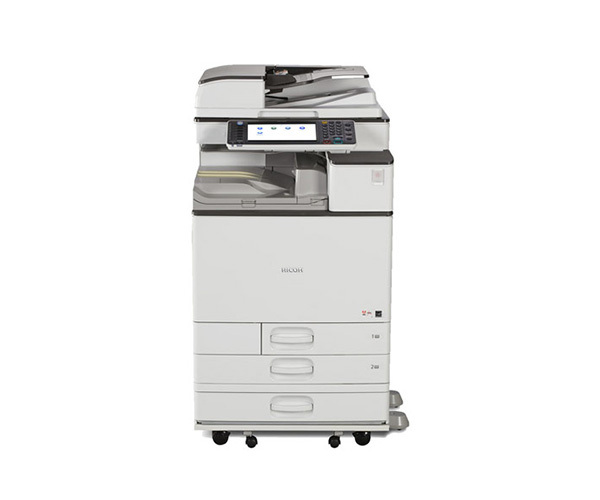 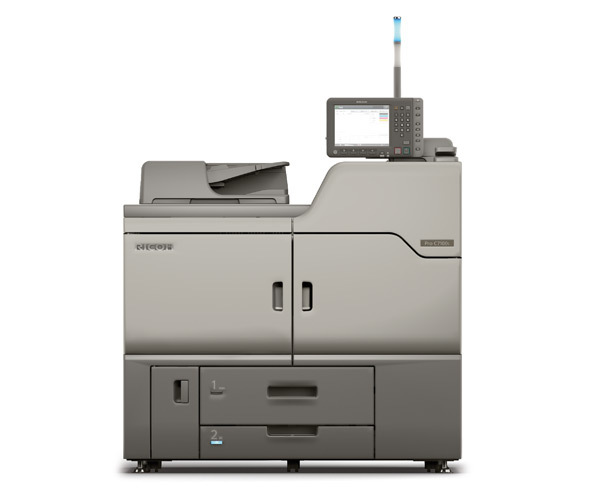 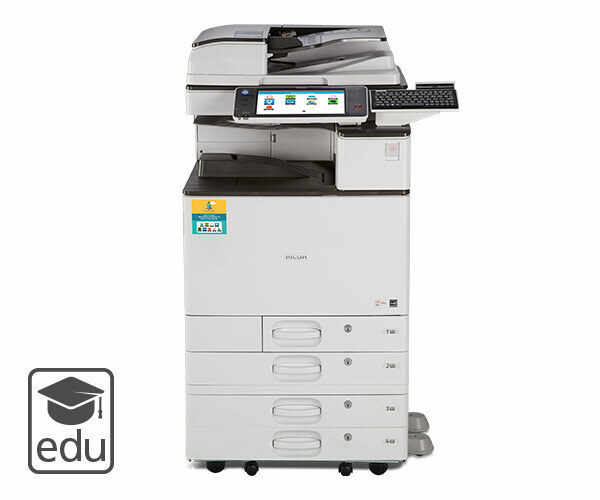 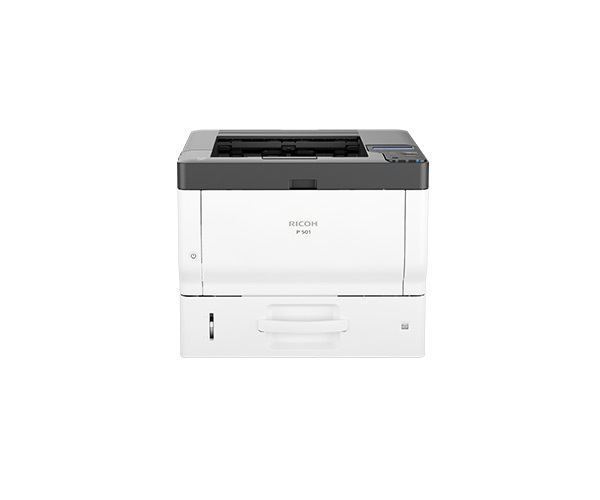 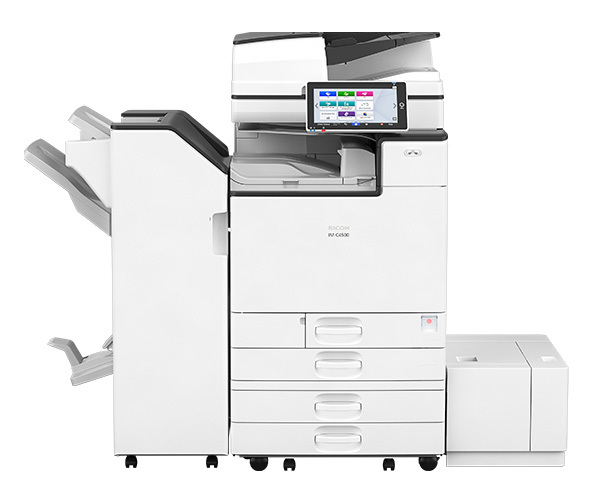 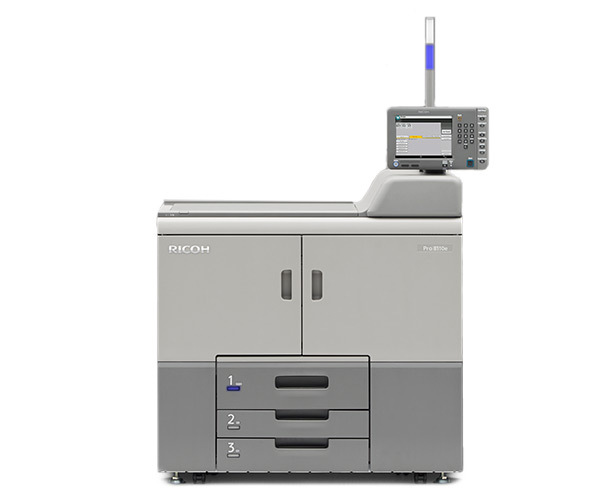 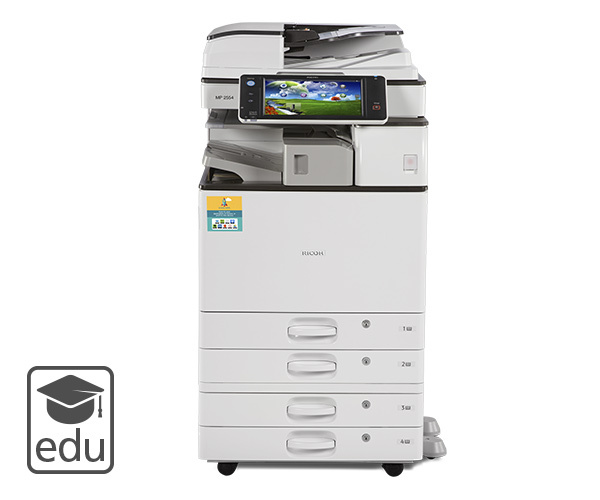 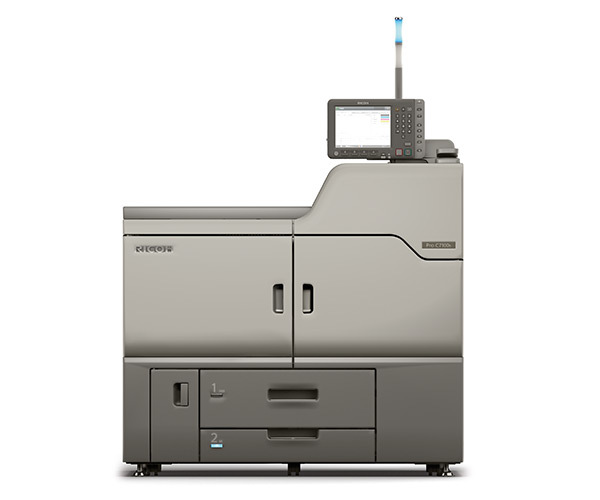 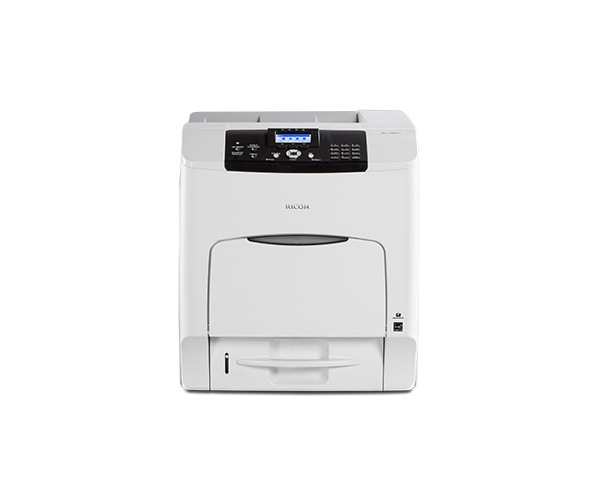 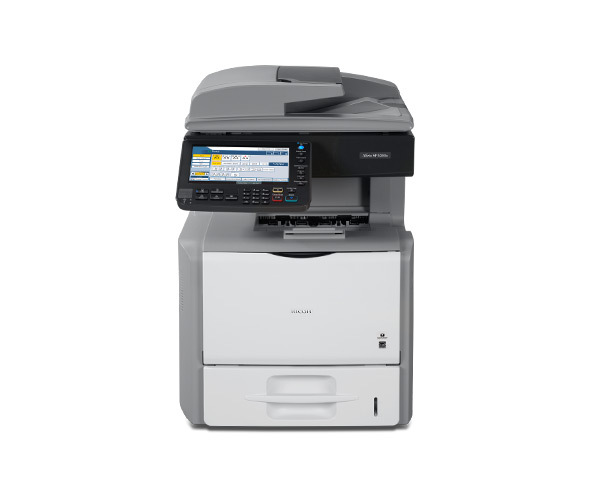 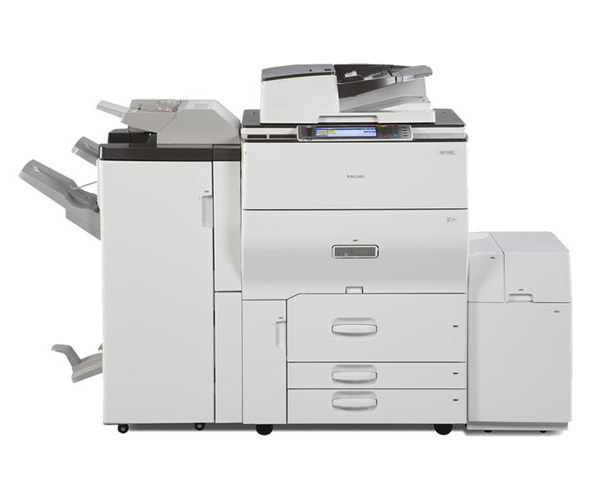 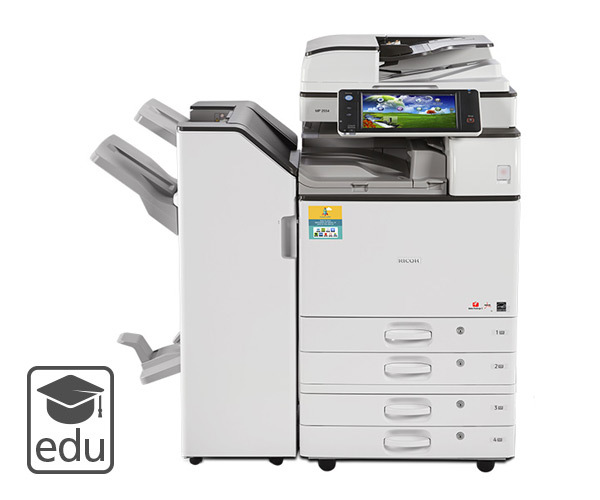 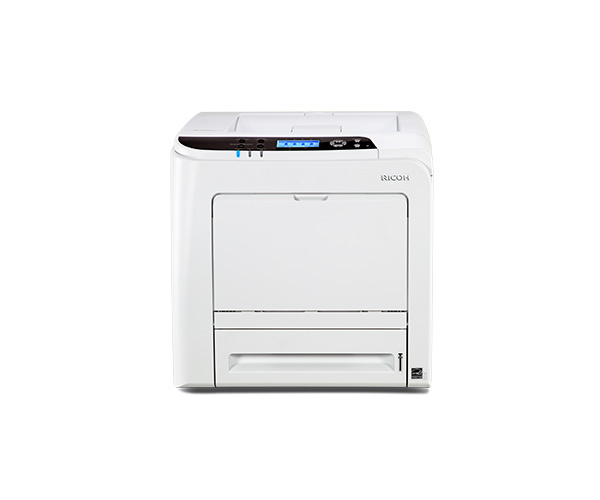 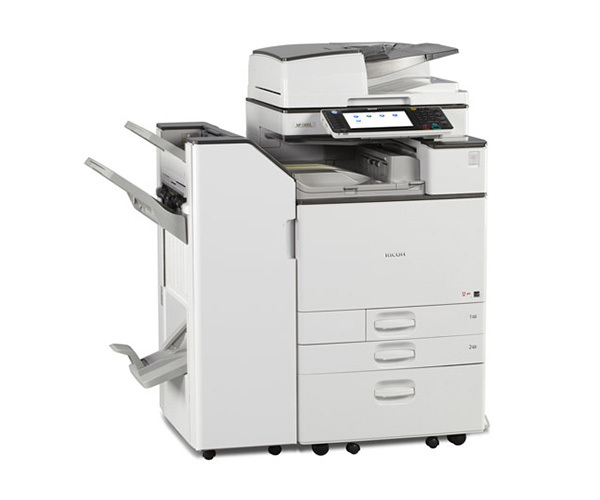 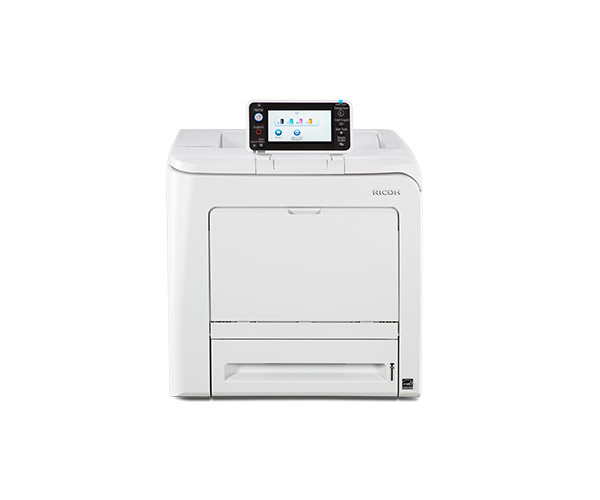 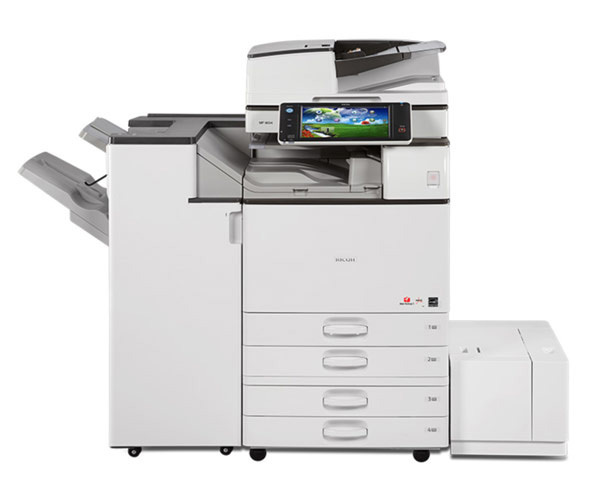 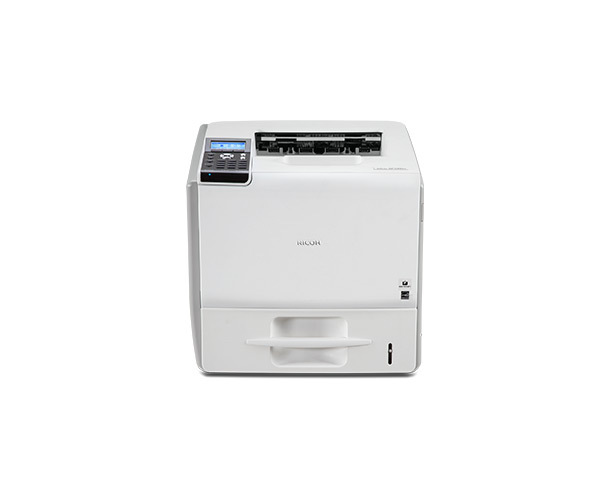 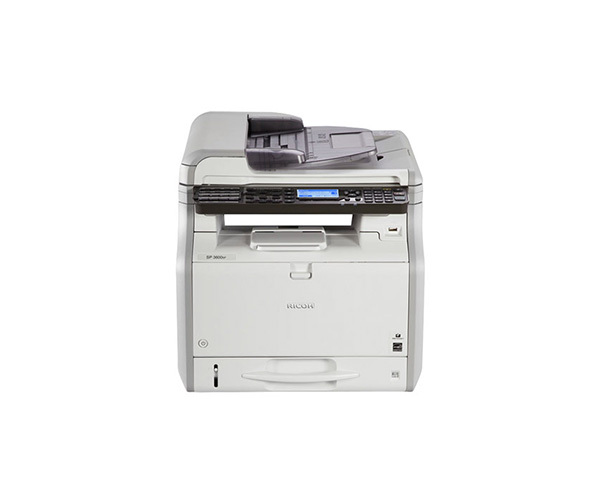 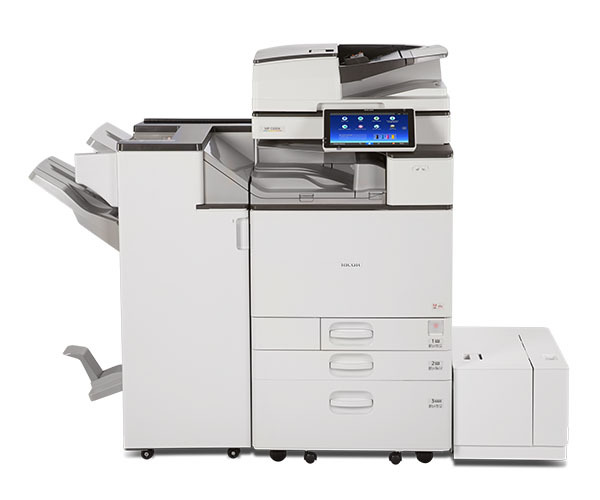 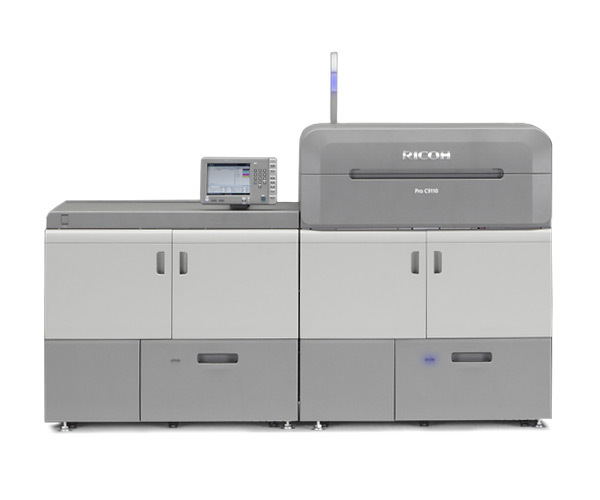 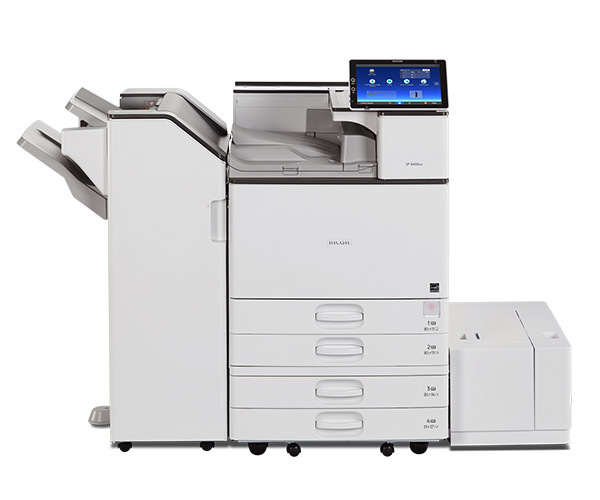 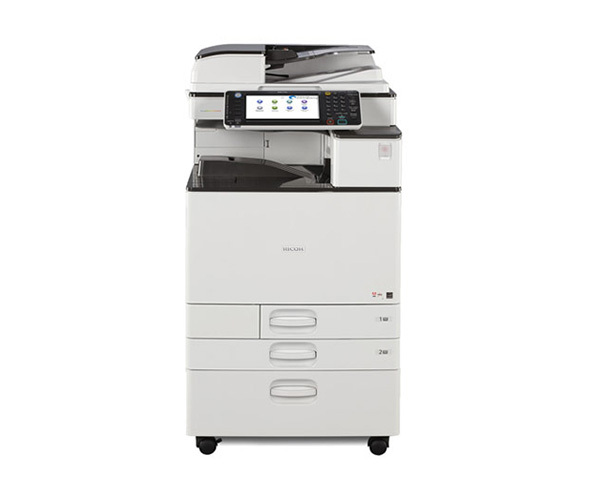 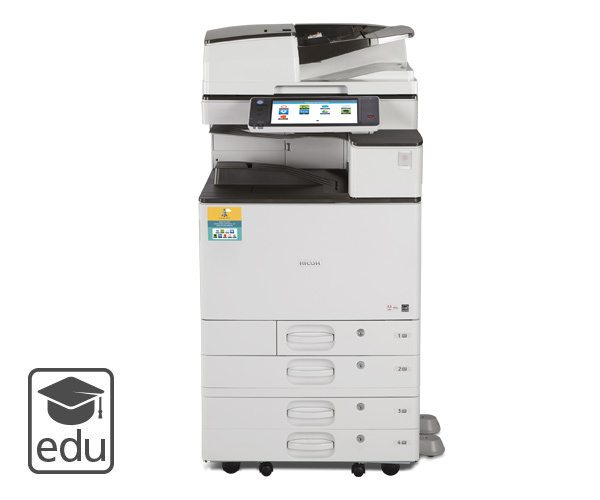 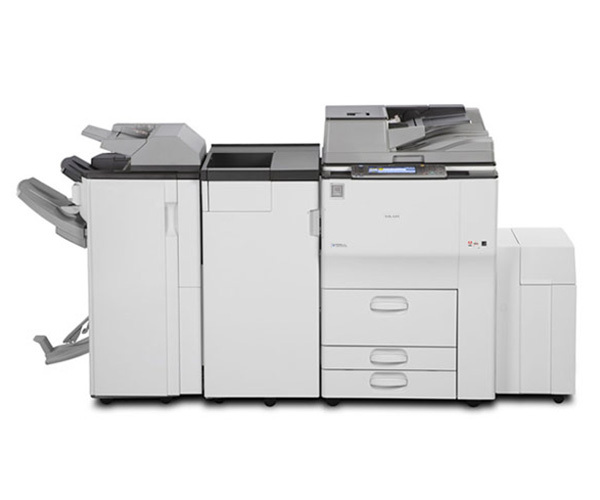 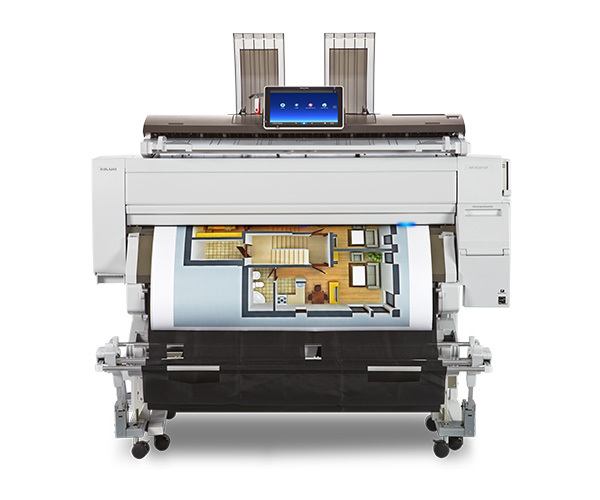 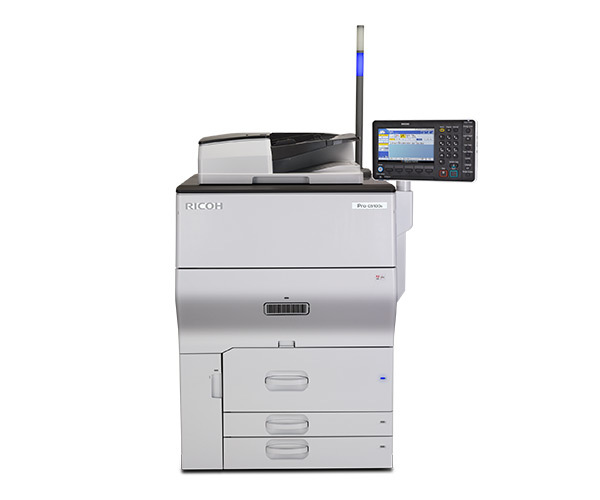 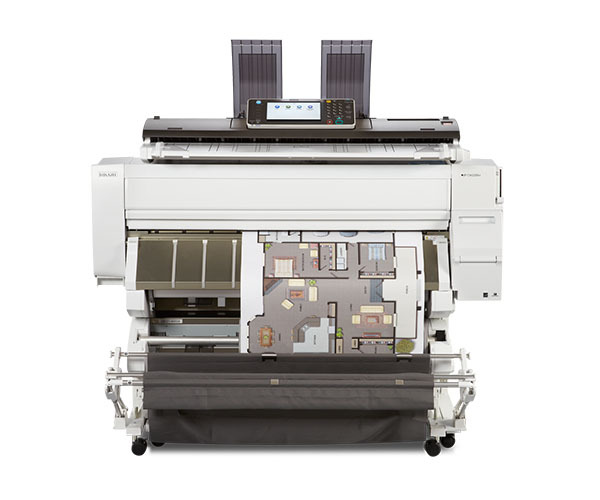 If you have a product specific question, please refer to your User Manual or contact your Ricoh Sales Representative.